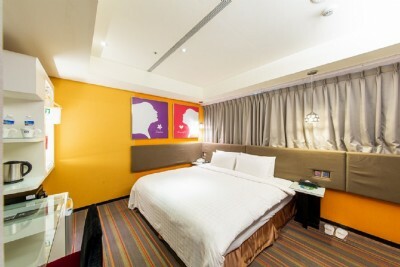 Hotel G7 Taipei is located on the boarder between Taipei City and New Taipei City, near Taipei's Shilin district, Taipei MRT's St. Ignatius High School station and National Highway Sanchung offramp. Visitors may reach destinations with ease including Shilin Night Market, Taipei Wufengpu Shopping District, Chiang Kai-Shek Memorial Hall, Yangmingshan National Park, Chiang Kai-Shek Shilin Residence, Danshui Old Street, Danshui Fisherman's Wharf and all other attractions along the MRT route. 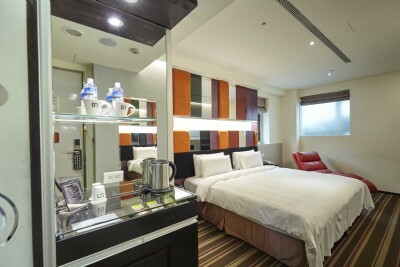 Hotel G7 Taipei is also surrounded by numerous restaurants and convenient stores, making it an ideal hotel for travellers visiting Taipei. Twin / 2 Single beds will be under requested. TWD 700 for additional guest with rollaway bed. Charge to be paid upon check-in. Breakfast included. 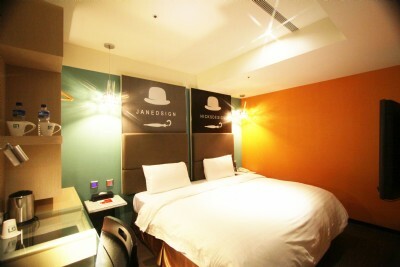 Toiletries & Beddings included.